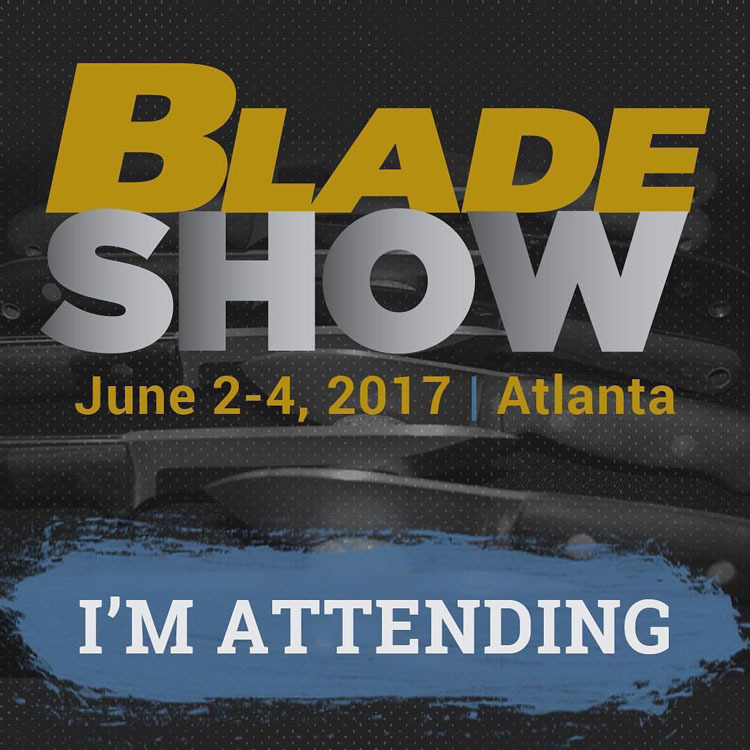 The Blade Show in 2017 at the Cobb Galleria Centre, Atlanta, Georgia, USA. The dates for the Show are 6 June 2- 4. 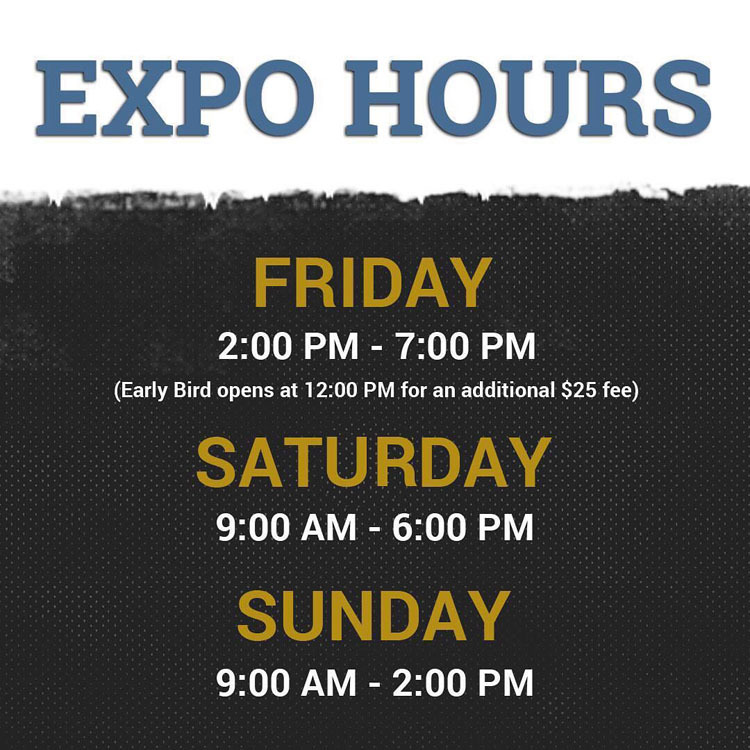 Our BOOTH # 232. Welcome to visit us!